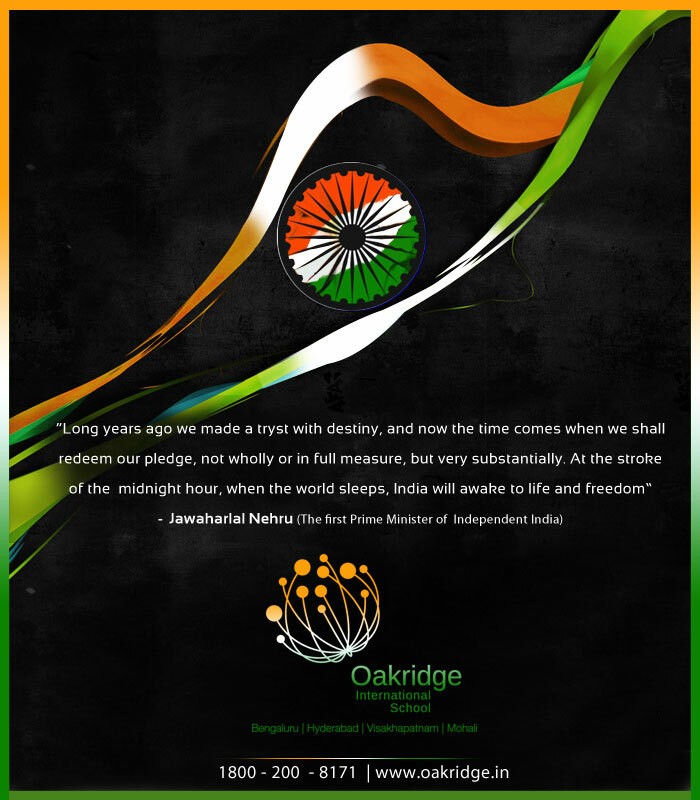 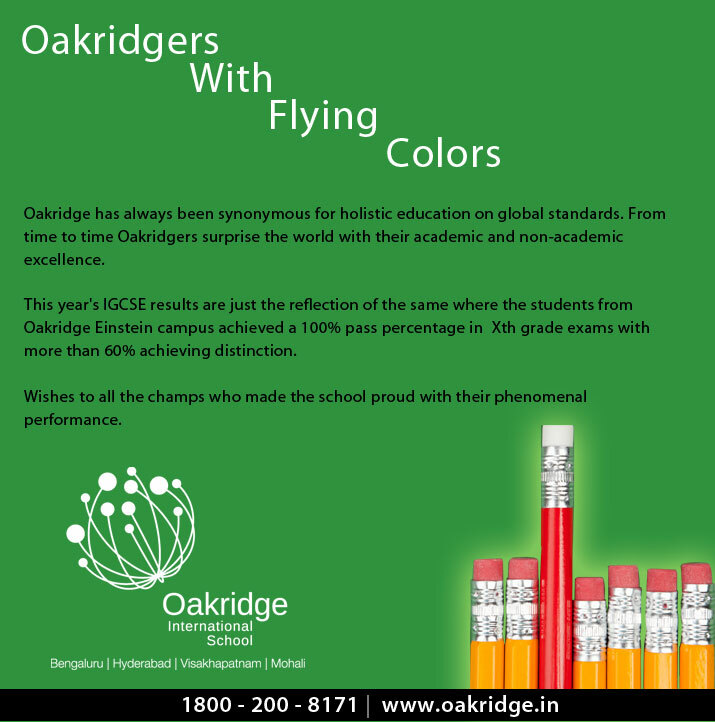 Oakridge is the preferred and sought-after international school for many parents. 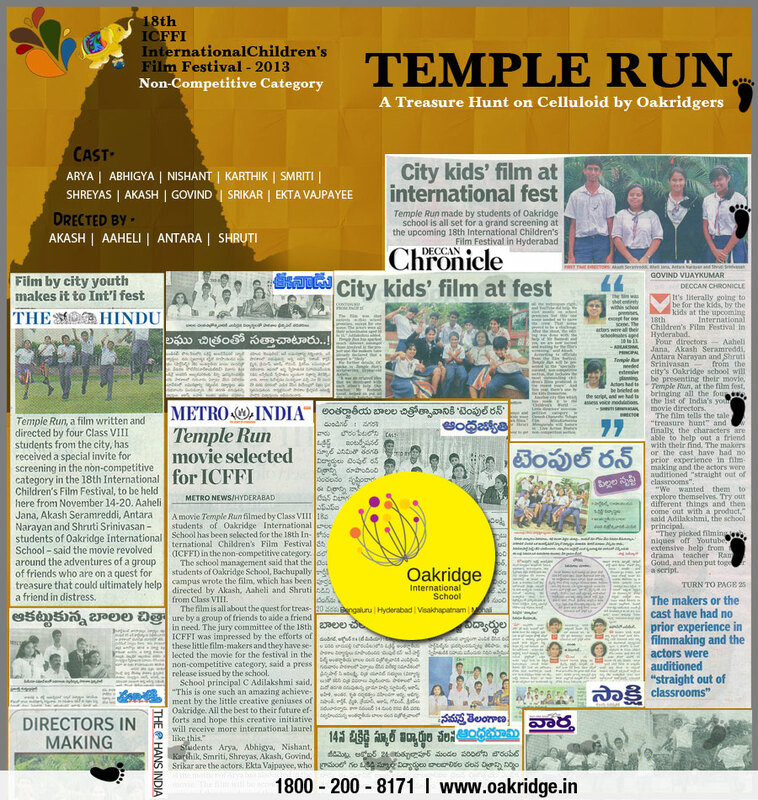 Here, every child discovers the true potential and attains all-round excellence. 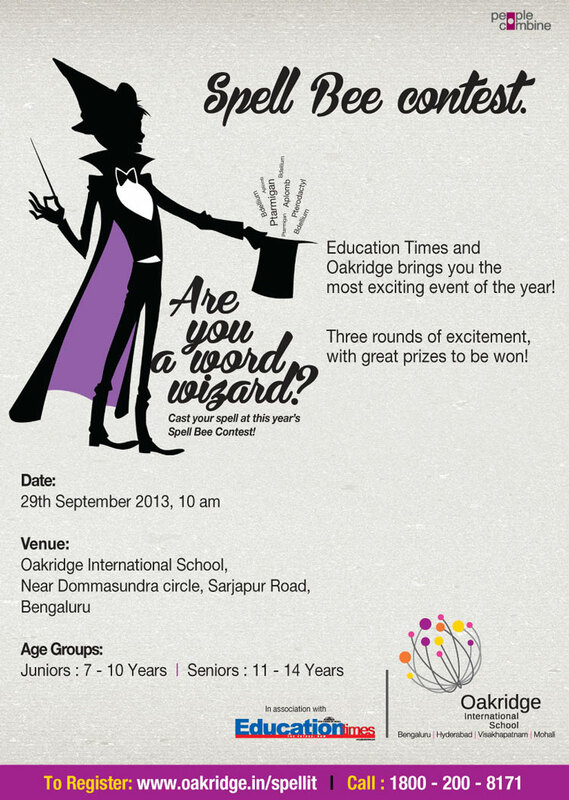 Let your child be part of Innovation and excellence and grow an all rounder. 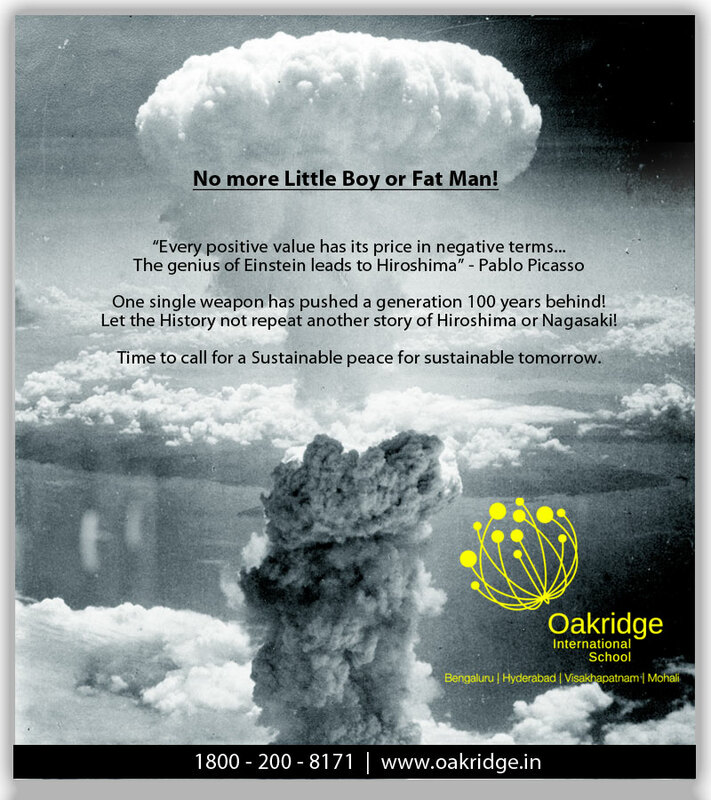 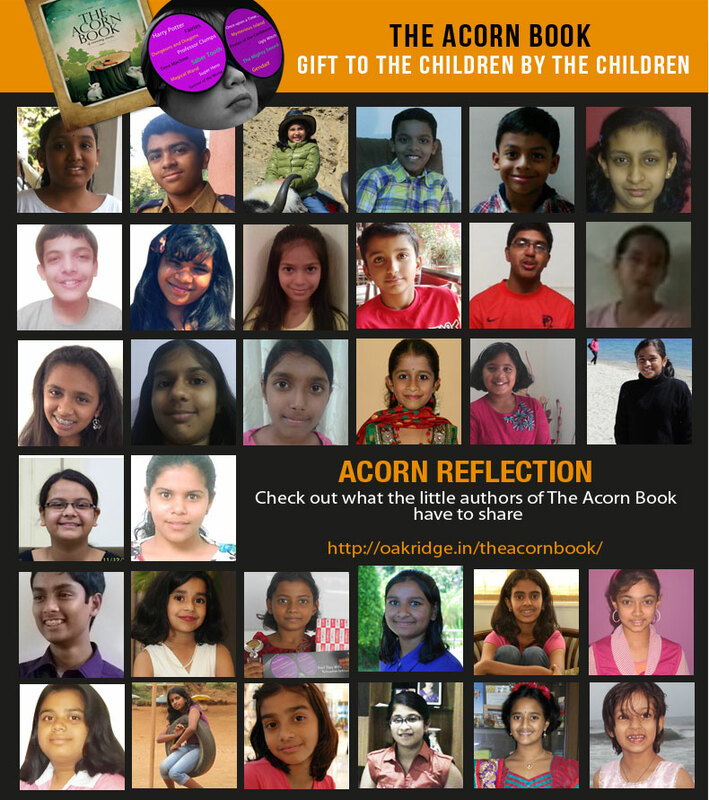 Oakridge Presents The Acorn Book – Released today!